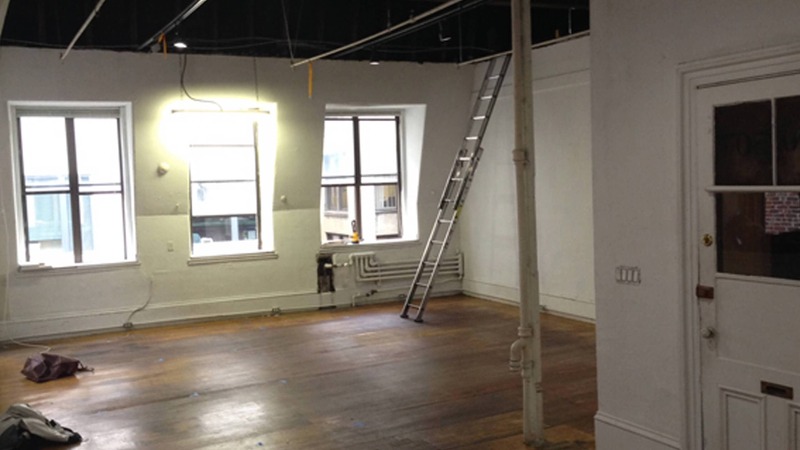 We’re excited to announce our new space in the heart of downtown Boston. If all goes according to plan, we should be moved in before the end of the summer. We will be sharing progress on our Instagram feed, so stay tuned for updates!